Cute Carly!!. such a cutie. HD Wallpaper and background images in the iCarly club tagged: icarly. 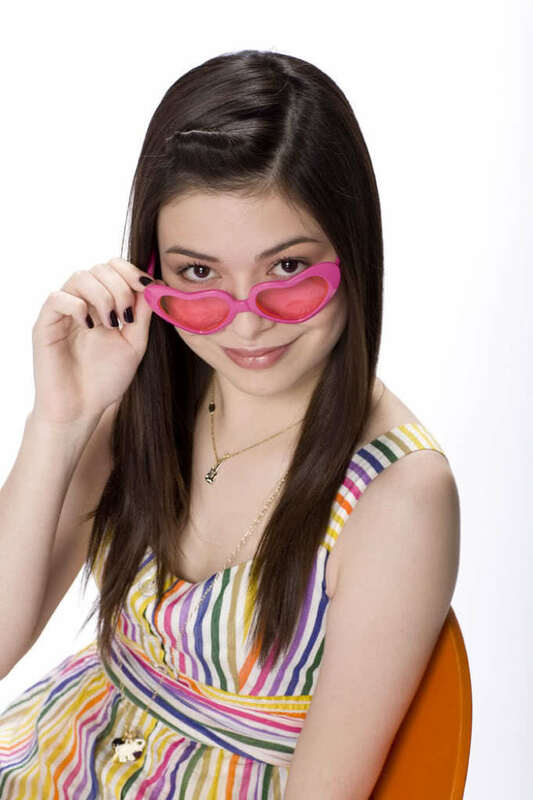 This iCarly photo might contain धूप का चश्मा, काला चश्मा, रंगों, काले चश्मा, रंग, चित्र, headshot, closeup, हेडशॉट, and क्लोज़अप.